Quebec born winemaker Pascal Marchand has gone on to become a legendary winemaker in Burgundy, France. This insightful documentary chronicles how Pascal leads his winery through the disastrous 2016 with a little bit of luck and a great deal of skill and perseverance. World premiere. Director David Eng will be interviewed on-stage post-screening by Bob Blumer. This film will also inspire a dinner following the screening at 8PM at the Wolfville Farmers’ Market–A Celebration of Canadian Cinema & Cuisine: Celebrity Chef Spotlight Gala Dinner with Chefs Michael Smith, Paul Rogalski, Craig Flinn, Joshna Maharaj, Ali Hassan, Emma Cardarelli, Tony Rinaldo & David Smart. 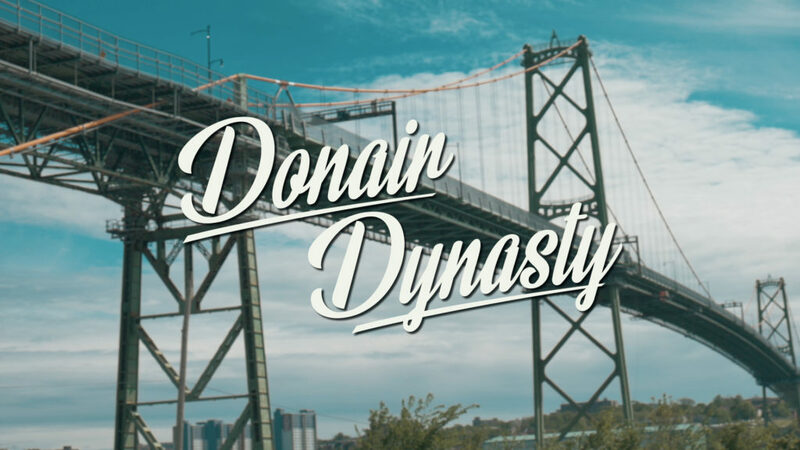 A greasy little tour through the history of Halifax’s officially-declared food, the Donair.